Students of matric level can find past papers here. The page contains the past papers of matric level students belong to BISE Rawalpindi. 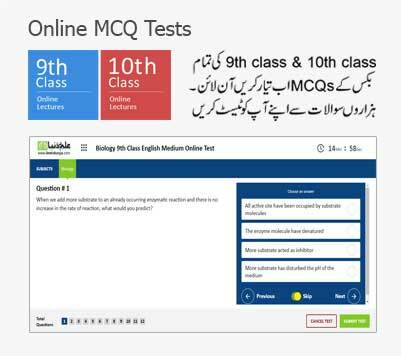 Both category students including 9th class and 10th class can find past papers. Past papers are of good importance in the case to make a good preparation for the annual examination. This is because the Past papers offer a complete idea that how paper sets by the authority. In how many sections the paper divides, how marks distribute in the paper, how question distributes in paper and what is a time limitation for paper all ideas clear after going through the past papers. Another man assistance past papers offer is that we can take the idea that which questions are important according to the examination point of view. 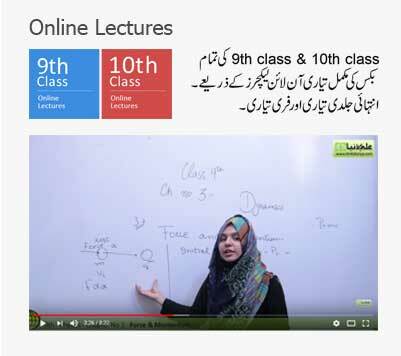 Students are to be informed that at Ilmkidunya.com they can find the past papers of almost all the boards of education exist in Pakistan. Past papers of Punjab Boards, KPK Boards, Sindh Boards, Baluchistan Boards, and even AJ&K Boards are uploaded here. Past papers from 2004 till the date are uploaded here. For every single board, students will find a separate section. By clicking on the needy section they will be directed towards the paper. Students can easily take the view of papers and at the same, they are also allowed to download the papers free of cost. 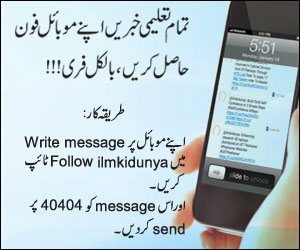 These are the reasons that ilmkidunya.com has become the most valued platform among the students of Pakistan. 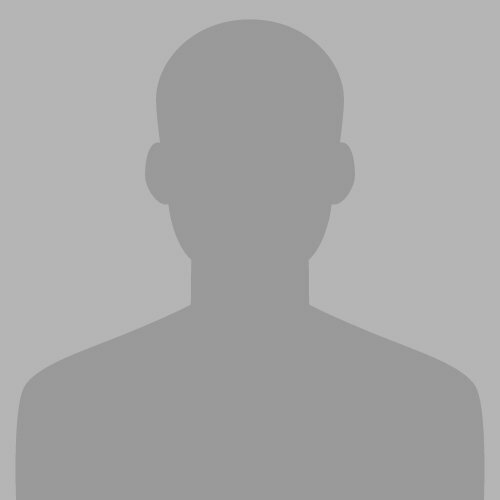 Sir I Am Muhammad Asim, Read In 10Th Class I No Know Your WebSide On Where Have 10Th Class ( Math,Biology,Physics,English,Pak Stude,Islamiat And Chemistry) Paper Of Wabeside PLEAS Paper Send In E-mail(laibanoorjannatkihoor@gmail.com) Ok Thanks. Just I Wate Your I Ance Agian Thanks For You.